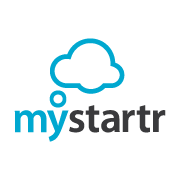 MyStartr is a funding platform for dreamers to bring their creative projects into reality. We’re a home for everything from films, games, and music to art, design and technology. MyStartr is full of projects, big and small, that are brought to life through the direct funding support from the people! Many projects are funding through MyStartr at any given moment. Each project is independently created and crafted by the person behind it –these people are known as the creators. These creators are basically, filmmakers, musicians, artists, and designers and they have complete control and responsibility over their projects. The creators spend weeks building their project pages, shooting their videos, and brainstorming on what rewards to offer backers. 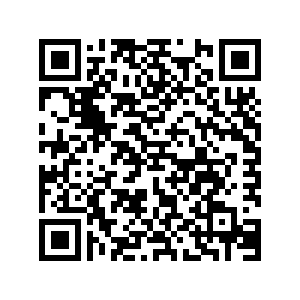 Backers are the person that pledge in monetary values to support the particular creative project. And when the creative projects are ready, creators launch it and share it with their community.